For naturally shiny dishes without streaks. Rinse Aid prevents calcium deposits and doesn't leave any residue of unnecessary chemicals on your dishes. 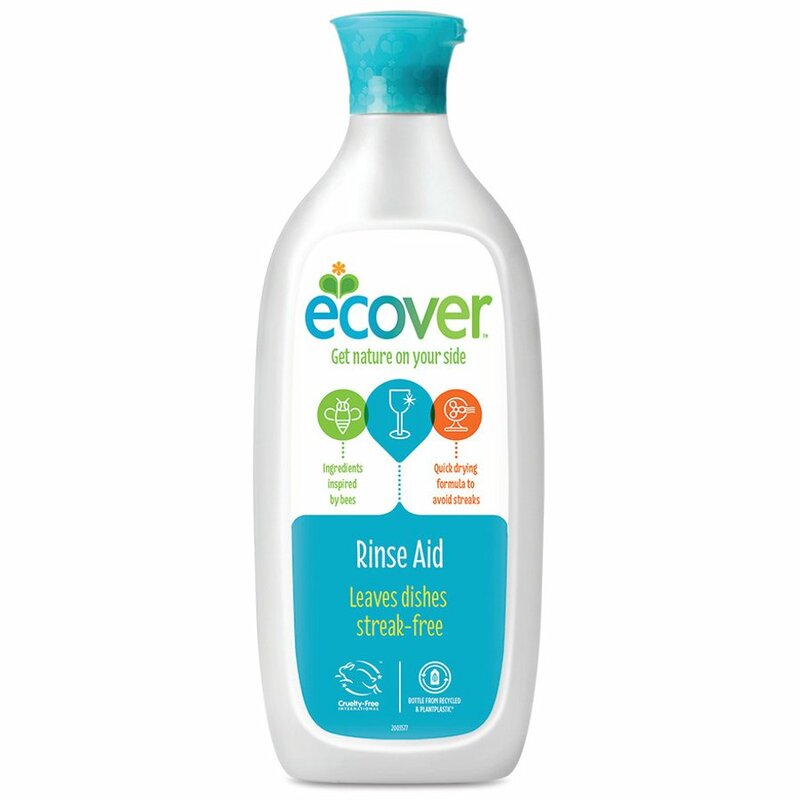 There are currently no questions to display about Ecover Rinse Aid.